Extreame Savings Item! 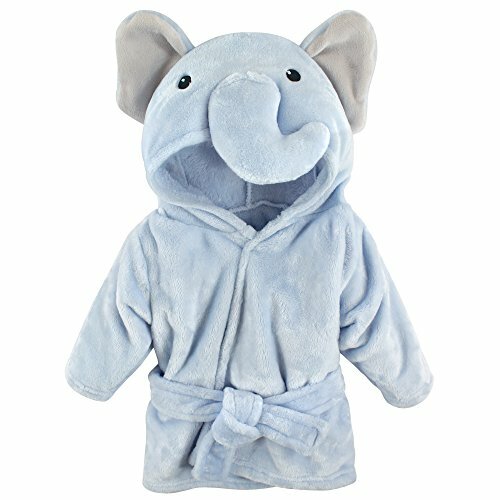 Save 41% on the Hudson Baby Animal Plush Bathrobe, Blue Elephant, 0-9 Months by Hudson Baby at Baby Clothes Favorites. MPN: 10357092_BlueElephant. Hurry! Limited time offer. Offer valid only while supplies last. Hudson Baby Soft Plush Bathrobe is a great way to dry off from baby's bath. Super soft fabric is just like a blanket so baby is cozy and comfortable.